Help the little squirrel to collect all the food he finds on his way to take in his lair. Winter is coming and he is very worried about looking for food and staying warm all winter. Save the Squirrel! 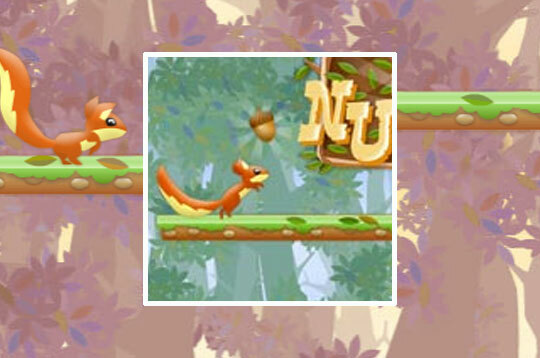 - Play Nut Rush Free and Enjoy!